Inflatable is unbeatable when it comes to stand up paddle boards, and since 2008 Red Paddle Co has been making the best. They live, sleep and breathe SUP. 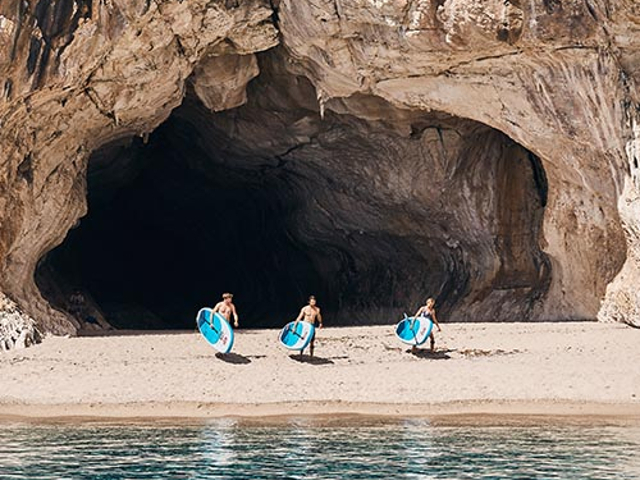 They are passionate about discovering new ways to make SUPing easier and more accessible to deliver the most authentic experience possible – paddleboards made by paddleboarders.